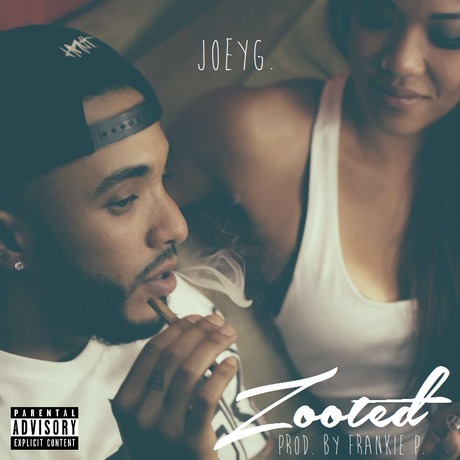 Dedicated to the love of Mary Jane, “ZOOTED”, is not your typical “weed” song. Influenced by his life, JOEYG. opens the door to yet another chapter into the story of NOSPACE. The heavy bass and entrancing vibes of the song’s beat will leave you feeling zooted yourself. On top of that, Zooted has been added into rotation and spinning all week on Music Choice’s Rap Channel. The single is a part of JOEYG.’s forthcoming mixtape “NOSPACE” expected to drop this fall.